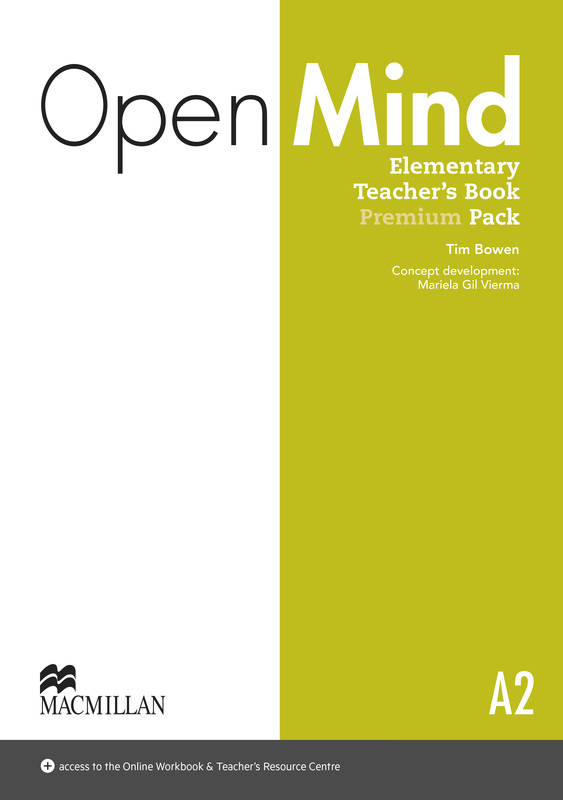 The Teacher’s Book Premium Pack consists of the Print Teacher’s Book with Class audio CD, DVD, webcode to the Teacher’s Resource Centre, Online Workbook and Presentation Kit. The Online Workbook provides extra practice, and the Resource Centre contains extra material, while the Presentation Kit is a digital version of the Student’s Book. Webcode provides access to the Teacher’s Resource Centre containing additional material such as downloadable Videos (MP4) and video worksheets, Audio in MP3 format, extra Life Skills lesson plans and flexible options for testing.